Hows THIS for an anomaly? 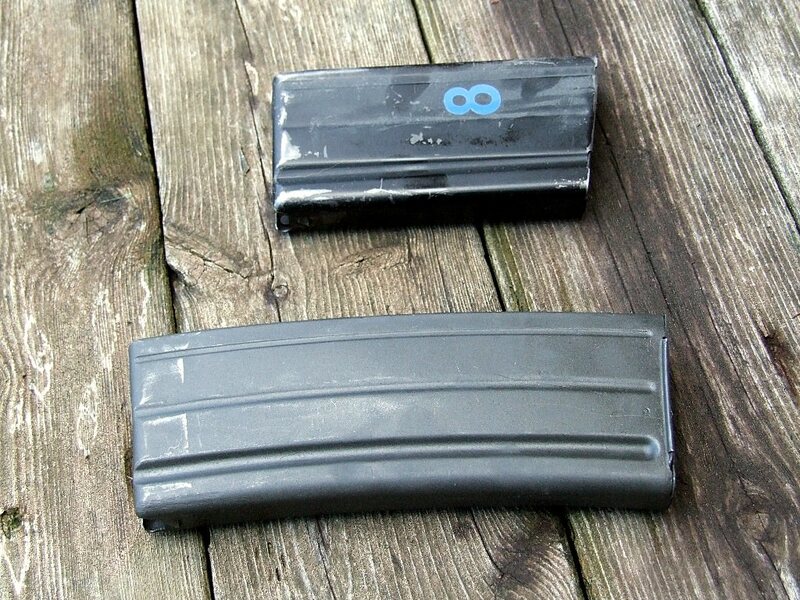 A metric/Inch hybrid 30-round FAL magazine, & not from South Africa! Indian 7.62mm Bren mag, but with a Metric locking catch! 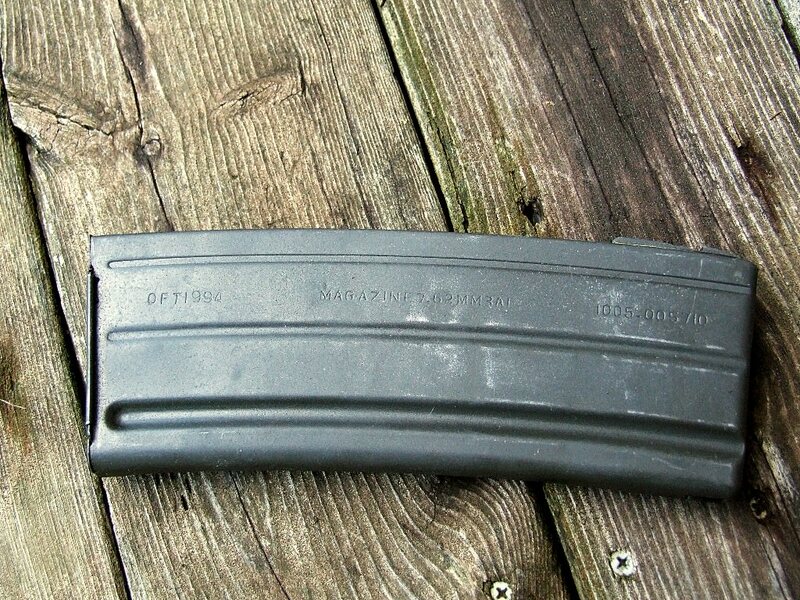 It makes a lot of sense...the Indians acquired the FAL in an interesting manner. They reverse engineered it after trials, accusing FN of bribery (and thus backing out of the order) and threw in British features in the revised design. R. Blake Stevens' book on the FAL has the full story. There is a reason why various foreign weapons companies don't do business with India. How did you acquire the Magazine? I found it at a gun show. The interesting thing is its metric locking catch. Both the .303 & the 7.62mm Indian Brens were inch pattern. can you please show the locking catch. Its shown in the pictures above already. Here's a different angle on it. What are you needing & I'll take something for you? Are you looking for a sign of the original inch tab being ground off? It'll be hard to tell with this one, the body is not a one piece folded round a mandrel as most are but 2 1/2 clam-shells with a weld seam running up the middle of tjhe front & rear walls! The grinding of the "Finish" is crude at best. yes, that is what I was looking for; to see if they took off the inch locking tab.